a list of participating countries - with an outline of those eligible to participate, deadlines for submissions, selected artists (in due course) and venues and dates for exhibitions. 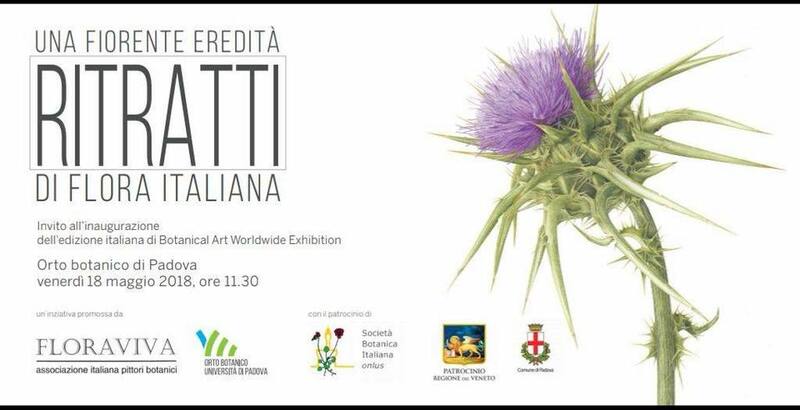 There is a dedicated website for the exhibition Botanical Art Worldwide. It also has a news page. Each country also has its own page. This page has everything on ONE PAGE and is also regularly updated with new information. If you want information and images about your call for entries and/or exhibition to be entered or updated please CONTACT ME (see form at bottom of page). highlight the world’s floristic regions. A digital compilation of a selection of images from ALL exhibitions worldwide will be shown continuously at each participating venue, alongside that country’s original artworks. 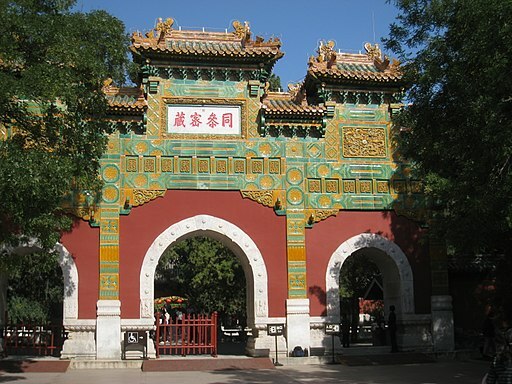 Each country has set its own opening and closing dates - and title for its exhibition. 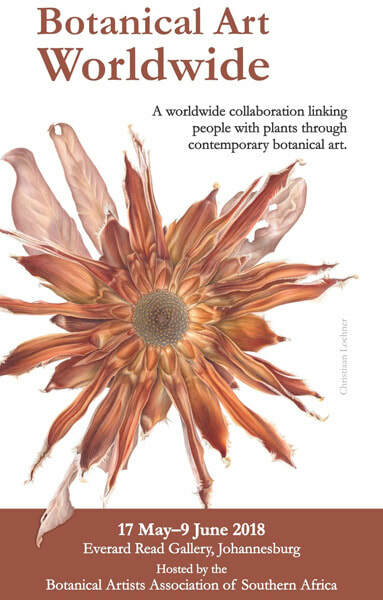 To present a cohesive message about the ability to link the world’s people with plants through botanical art. 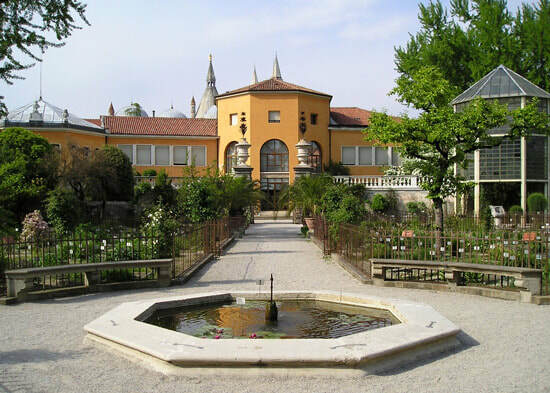 To build partnerships and educate the global community about the worldwide renaissance in botanical art. 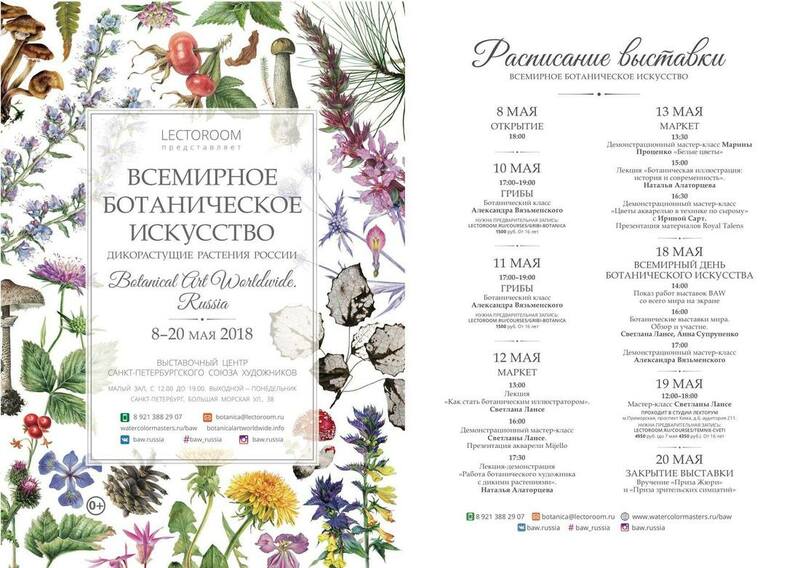 To increase appreciation and understanding of the world’s precious plant diversity and its interconnectedness. To acknowledge and build upon the increasing connections between artists worldwide. 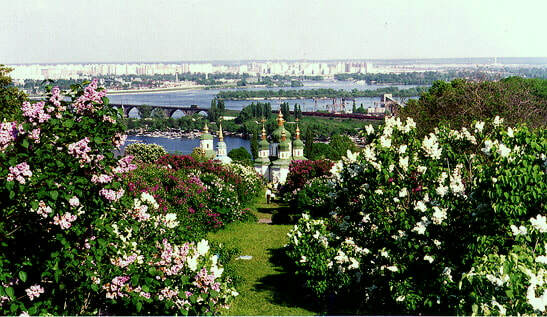 To engage in a project to document the some of wild plant species of the world. and below you can download the outline for the exhibition in 2018. 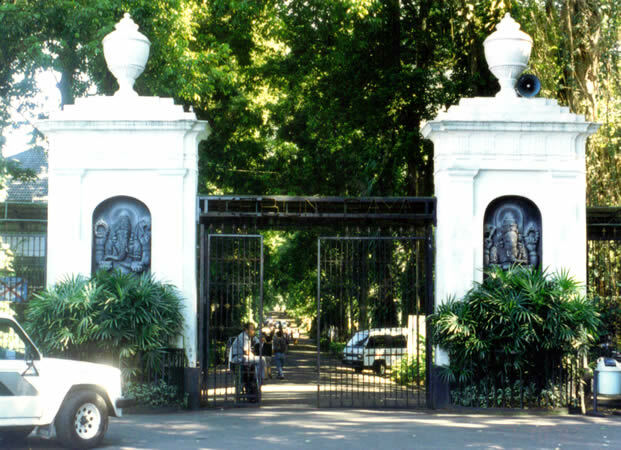 Participating countries are listed alphabetically by CONTINENT and NAME OF COUNTRY. Links (in blue) are to website pages or documents detailing the arrangements for each country. Each participating country had a Steering Committee for decision-making about their contribution to the collaboration. Below are my photos of some of the catalogues produced for the various exhibitions on display at the Shirley Sherwood Gallery of Botanical Art at Kew Gardens. 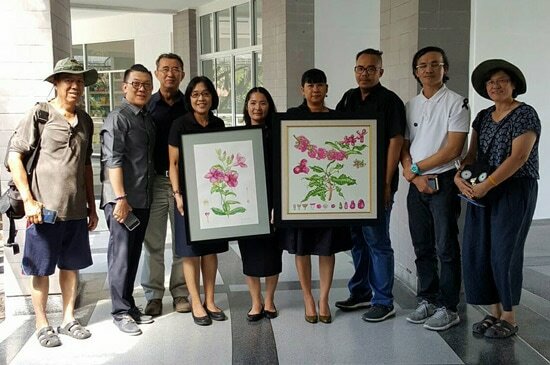 Submissions: Every Indonesian and foreign artist who works on native wild Indonesian plants has the opportunity to participate in the exhibition. Note: This video has received the permission of the Makino Memorial Garden and Museum and the artists of this exhibition. A video of the opening of the show can be seen below. 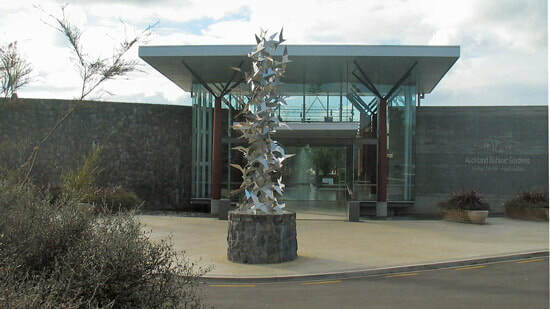 Theme: ‘any wild plant indigenous to Australia, including natural hybrids, but excluding any cultivar, man-made hybrids, and naturalized exotics’. Below is how it looked at the exhibition in Auckland. 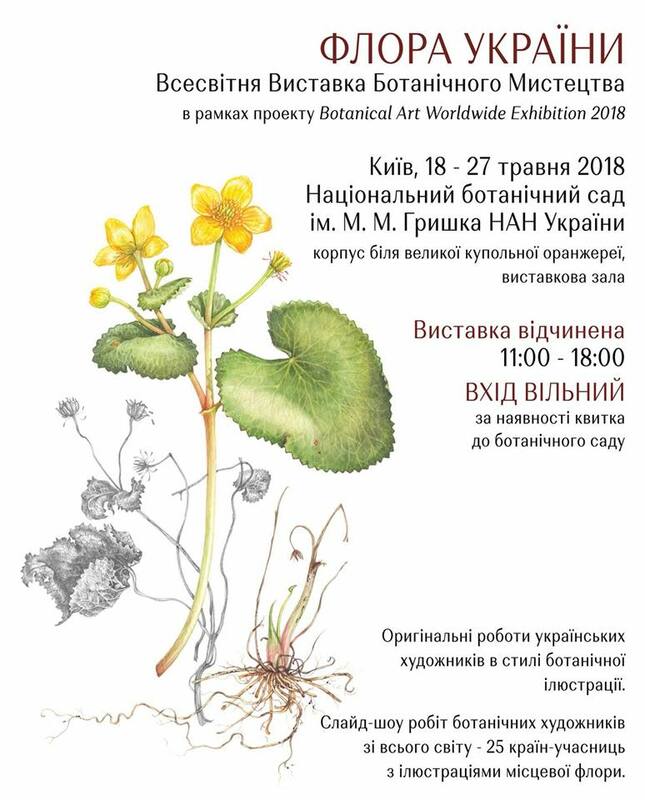 Yor can see a delightful video of the Worldwide Botanical Art Day at the exhibition below - it's a wonderful combination of plant paintings, people and the place itself. Well done Italy! Theme: Native Plants of The Netherlands. 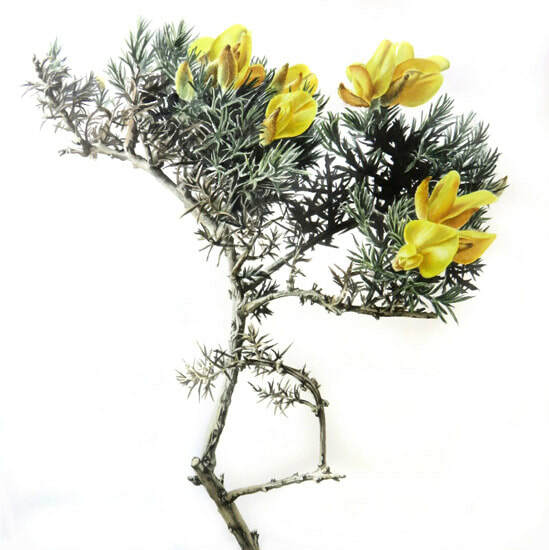 25 members of the Dutch Society of Botanical Artists will participate in the exhibition. ​You can see a video of the exhibition below. 11:30 – 12pm – Dr Andrew Brown - From Plant to Plate – how to prepare a complete scientific illustration through meticulous observation, planning and execution. 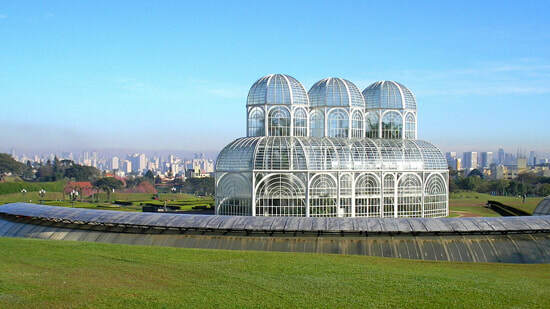 Largest, Smallest, Oldest – the challenges of working with Kew’s greenhouse collections of giant waterlilies and rare cycads including Encephalartos woodii, one of the Temperate House’s rarest plants. 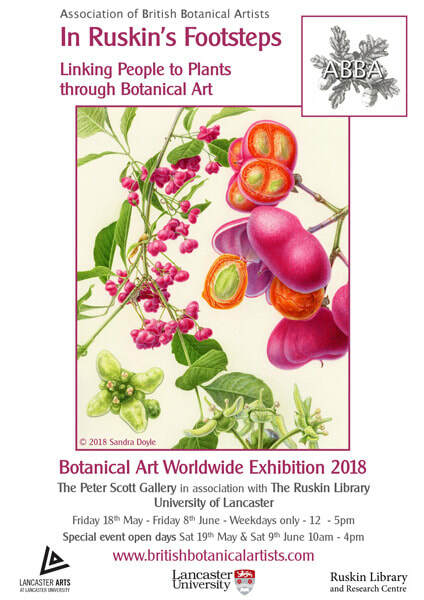 2:15 – 2:45pm – Georita Harriot - For the Love of Lavender – the work behind illustrating a botanical monograph in colour, including research into how to mix 1000 different shades of Green. Work and demonstrations will also be shown by Christabel King, Anita Barley, Penny Price and Dr Judi Stone. ​​Selected artworks: From 129 paintings submitted, 82 were selected from a total of 61 artists. 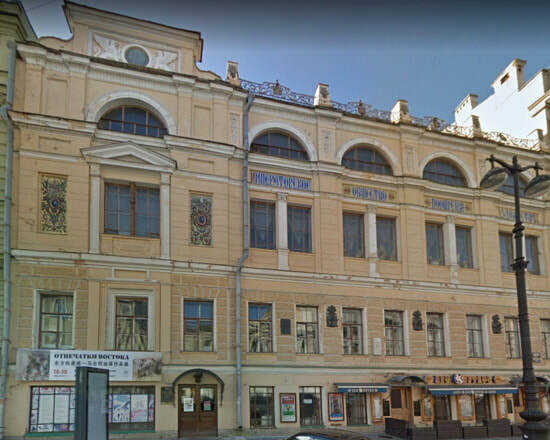 In addition, this year the National Academy of Science of Ukraine is celebrating its 100 years anniversary. ​​Selected artworks: 20 of 27 submitted. 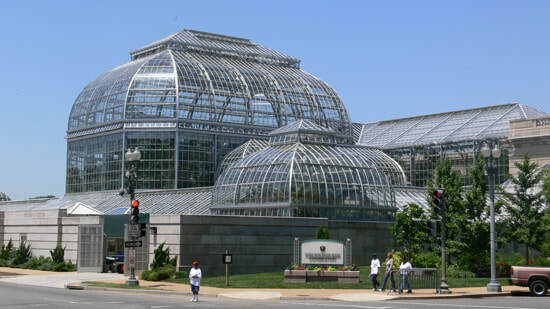 Open to all ASBA members in good standing, residing in the U.S.
Botanical Research Institute of Texas (Fall 2019). 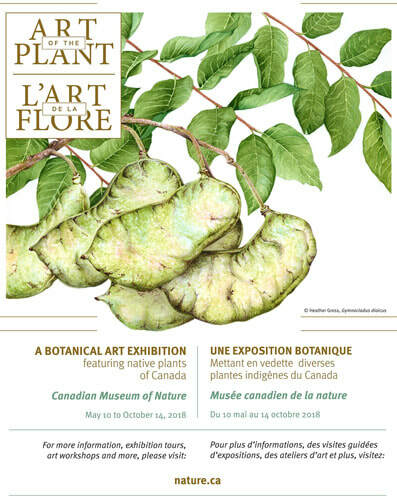 ​Catalog: A catalog of artwork included in the exhibition is being published with the support of a grant to ASBA from Botanical Artists for Education and the Environment (BAEE). 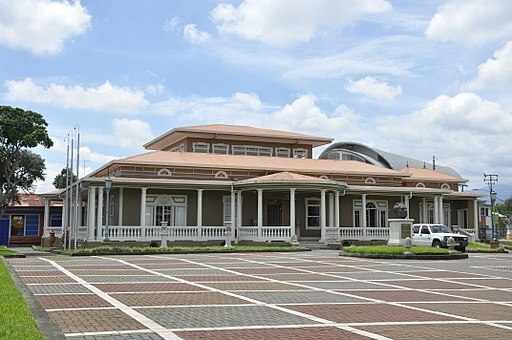 Organisers: Centro de Ilustração Botânica do Paraná (Botanical Illustration Center of Paraná​) and and Municipal Botanical Museum at the Botanical Garden Curitiba. plus, below it, a short 15 second video of the opening of the exhibition. Entrevista Juan Pablo Vergara Galvis - 1a Parte from Revista Digital Fulica on Vimeo. 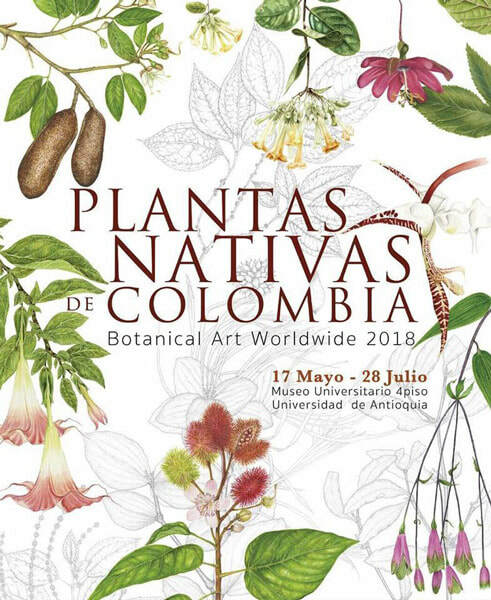 BELOW you can view a video about the celebration of the world day of botanical illustration 2018 and the exhibition of native plants of Colombia (at the University of Antioquia). What is an eligible artist? 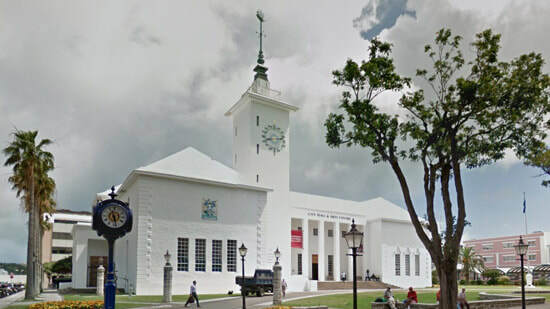 Some of the definitions seem to limit the eligibility of artists to those in good standing with organisations participating in the organisation of the exhibition. 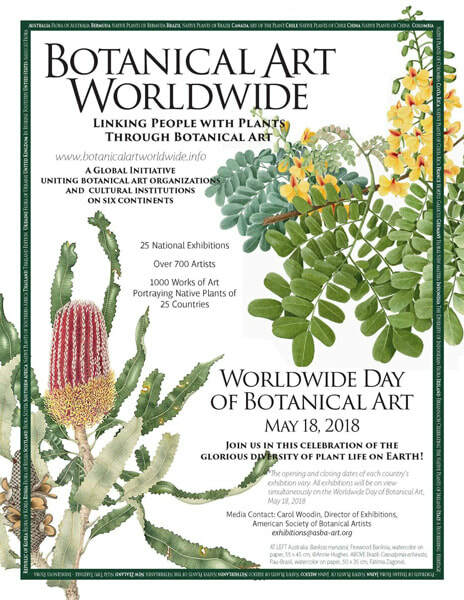 So far as I am aware (and I may be wrong) there was never any intention to limit participation to those botanical artists who belonged to particular organisations of botanical artists. The outline for the exhibition described the only qualification for an artist is that they reside in the country they exhibit with. There is no mention of needing to be a member of a botanical art society. 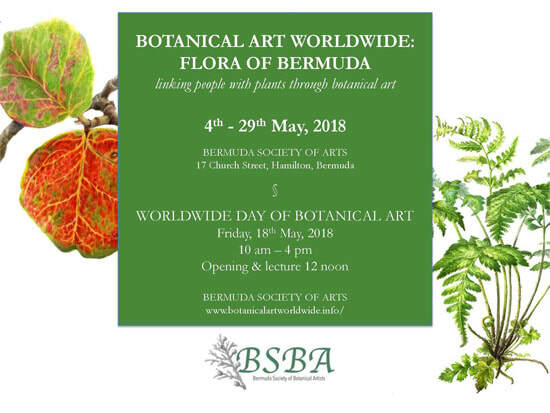 excellent botanical artists who choose NOT to belong to a 'named' botanical art society - for various and very good reasons - will be ineligible for entry. 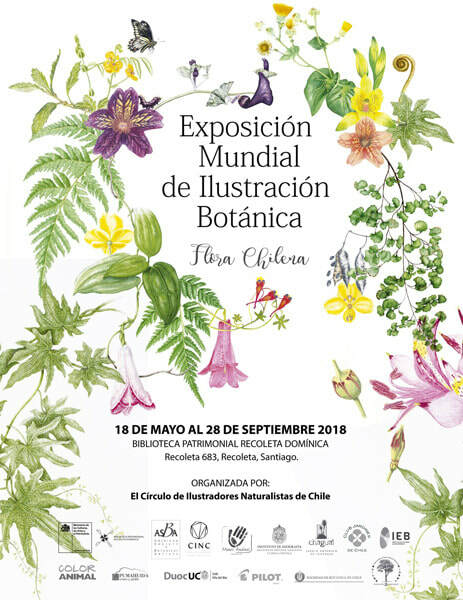 This means we won't get to see the best that botanical artists around the world have to offer - and I think that's really very sad for an initiative of this sort. 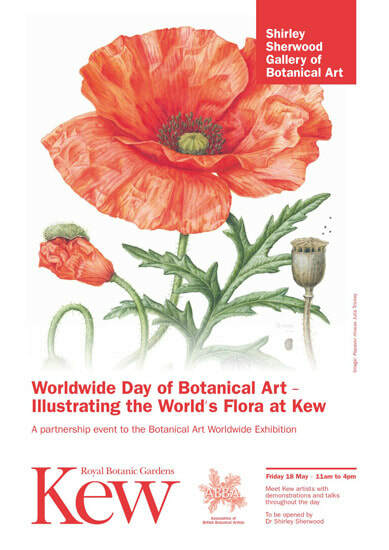 From a personal perspective the exhibition is celebrating botanical art NOT botanical art organisations! Hence selection for the exhibition should be based purely on the merit of the painting and its relevance to the theme - and NOT on whether you belong to a particular organisation! However there's still time for those organising exhibitions in countries involved to have a rethink and some of them have - and have revised their call for entries as a result! My view - by all means charge non-members an entry fee in excess of that charged to members - but please don't exclude excellent botanical artists who are do not choose to be "society people".